PM II2, p. 33 (119). 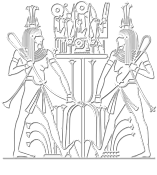 THE EPIGRAPHIC SURVEY, Reliefs and Inscriptions at Karnak — Volume II. Plates 79-125. Ramses III’s Temple within the Great Inclosure of Amon, Part II, and Ramses III’s Temple in the Precinct of Mut, OIP 35, 1936, pl. 109 . PM II2, p. 34 (123). LGG II, p. 502, 1. THE EPIGRAPHIC SURVEY, Reliefs and Inscriptions at Karnak — Volume II. Plates 79-125. Ramses III’s Temple within the Great Inclosure of Amon, Part II, and Ramses III’s Temple in the Precinct of Mut, OIP 35, 1936, pl. 96, 99 (C) . LGG III, p. 773, 1. 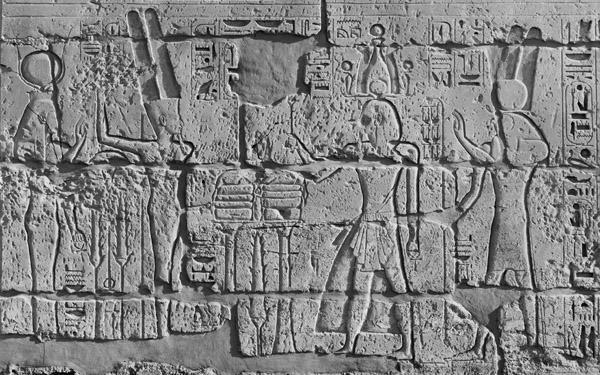 THE EPIGRAPHIC SURVEY, Reliefs and Inscriptions at Karnak — Volume II. Plates 79-125. Ramses III’s Temple within the Great Inclosure of Amon, Part II, and Ramses III’s Temple in the Precinct of Mut, OIP 35, 1936, pl. 96, 99 (B) . E. TEETER, The Presentation of Maat: Ritual and Legitimacy in Ancient Egypt, SAOC 57, 1997, p. 109 (F11) . C. SPIESER, Les noms du Pharaon comme être autonomes au Nouvel Empire, OBO 174, 2000, p. 269 (258) . 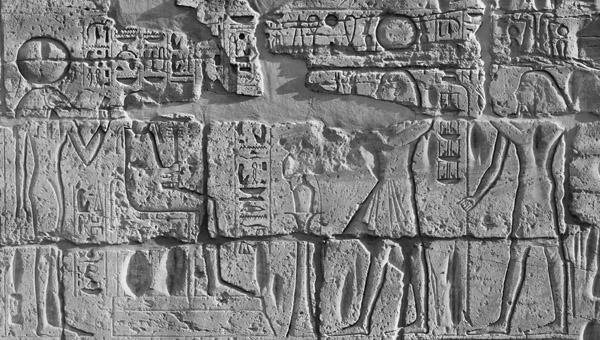 THE EPIGRAPHIC SURVEY, Reliefs and Inscriptions at Karnak — Volume II. Plates 79-125. Ramses III’s Temple within the Great Inclosure of Amon, Part II, and Ramses III’s Temple in the Precinct of Mut, OIP 35, 1936, pl. 95-96, 110 (C, D) . 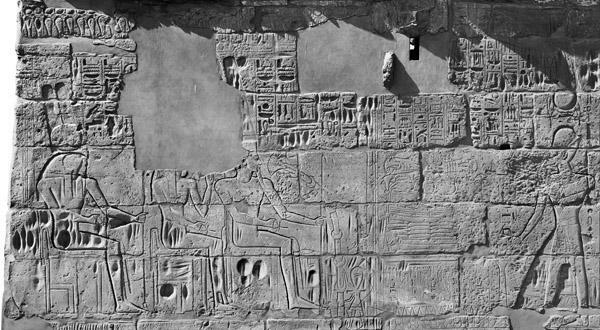 THE EPIGRAPHIC SURVEY, Reliefs and Inscriptions at Karnak — Volume II. Plates 79-125. Ramses III’s Temple within the Great Inclosure of Amon, Part II, and Ramses III’s Temple in the Precinct of Mut, OIP 35, 1936, pl. 95-96 . 4 036 630 photographies téléchargées.